A great majority of our clients maintain the objective to lose weight to body composition. Many have previously attempted weight loss and almost all have encountered challenges that ultimately prevented goal attainment. The challenges and barriers associated with weight loss are unique to each individual, however they are more commonly expressed than people think. Specifically, we have identified five commonly reported challenges surrounding weight loss. 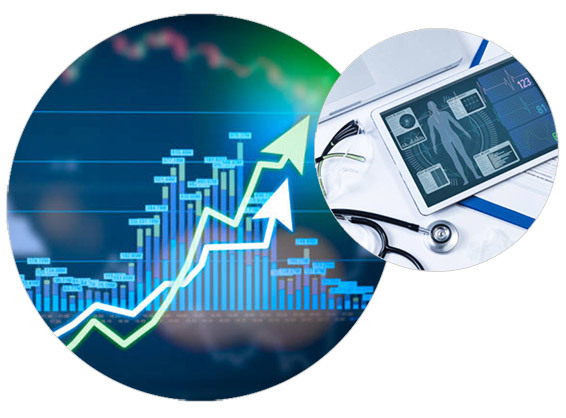 To offer explanation and solution to each of the above challenges, our professional team analysed the available research and collaborates with several experts within weight loss and dieting to develop an approach that addresses and predicts weight loss barriers specific to you. The fundamental basis for gaining or losing weight relates to energy balance. That is, the balance between energy intake and energy expenditure. Energy intake relates to the food we consume, digest and absorb, while energy expenditure relates to several areas whereby we spend energy. As a starting point, we assess your current food intake to understand your daily caloric consumption and approximate your intake of fats, proteins and carbohydrates (macronutrients). Also, we evaluate your level of activity and general movement including all physical activity in addition to occupation and general movement levels. This information provides us with a real-world impression of how your energy intake and expenditure is impacting your body composition. With the information obtained from our assessment, we utilise specific formulas to calculate your caloric intake and macronutrient requirements for fats, protein and carbohydrates. While a reduction in fat mass is desirable, the retention or increase in lean muscle is equally as important to achieve a toned and athletic appearance. Given this, our formulas take into account not only your desired bodyweight and body fat percentage, but also your targeted lean muscle mass. Our calculations create an important framework from which we design and structure your customised nutrition plan. Your nutrition plan is customised to reflect your unique nutritional requirements and to provide you with a clear plan for weight reduction. Within your nutrition plan, the composition of each meal and its proportions are balanced according to our calculations and outlined in a simple, comprehensive weekly food plan. There are multiple features of your nutrition plan we customise including food preferences, meal timings, flexibility and transportability of meals. This customisation allows us to achieve stability and consistency with your nutrition, giving you the greatest opportunity for success. Consistent and compelling evidence indicates that a combination of nutrition with exercise is more effective for losing weight than diet or exercise alone. Because physical activity expels energy, exercise shifts the energy balance equation if favour of energy expenditure, thereby promoting fat loss. Similar to your customised nutrition plan, we design and structure you a personalised gym program to accelerate weight loss. Your gym program is personalised to your fitness level, gym experience, physical health and importantly your objective to lose weight. We select exercises that are both effective and appropriate and apply our professional abilities to help coach you through all elements your gym program. As we closely monitor your nutrition, we similarly review your exercise each session to ensure progress, address any challenges, and help educate you about your exercise and nutrition. The standard approach to weight reduction involves dieting and a dramatic reduction in either fats, carbohydrates and/or calories to create an energy deficit. Although this approach promotes fat oxidisation, it initiates a number of adaptations in the body that slow the rate of fat loss and even promote weight regain. These adaptations are inevitable and they are a primary reason for weight plateauing and regain. To overcome weight loss plateaus, we apply evidence-based data to predict your rate of adaptation and make timely alterations to your energy intake and/or energy expenditure. Simply put, we make calculated adjustments to your nutrition and/or activity levels at specific times to maintain fat loss at a given rate. Also, to minimise large rates of adaptation and control for unwanted fluctuations in body weight, we utilise a stepwise approach that creates safe and calculated reductions in fat mass. We also monitor for fluctuations in bodyweight related to water retention. It is common to fluctuate at least 1-2 kilograms of body weight each day due to water. Women are shown to have more substantial shifts in water weight, which can mask the effects of weight reduction. Given this, we utilise Body Composition Progress Charts to evaluate your progression and bodyweight changes over time. The occurrence of weight plateaus or weight regain is largely associated with lack of compliance and adherence to nutrition and/or exercise programs. Studies consistently and clearly demonstrate that non-compliance or loss of dietary adherence results in weight loss plateauing within a short period of initiating a diet. Our approach focuses on predicting known challenges within weight loss as well as identifying challenges unique to you and your lifestyle. Then, using various formulated models, we concentrate on improving your nutrition and exercise adherence. Likewise, to keep you motivated and enhance your daily compliance we use multiple strategies shown to be effective and adaptable. These include flexible and travel nutrition plans, weekly education, and setting small, daily targeted goals. Weight regain is common for the majority of people attempting weight loss. Research shows that more than a third of weight lost from dieting is regained within the first year, with the majority of weight returning within 3-5 years. These statistics demonstrate the only transient effect of common weight loss strategies and the need for more effective methods. Weight regain is largely explained by lack of compliance or metabolic adaptation. People fail to comply with nutrition or exercise programs for individual reasons and our priority is to establish good compliance each week within both areas. To pinpoint potential areas of non-compliance, we use several strategies shown to improve exercise and nutritional adherence and use each session to communicate with you to determine if and where areas of non-compliance arise. Metabolic adaptation simply refers to changes your body will undergo to prevent weight change and preserve its bodyweight. As previously mentioned, metabolic adaptions are inevitable to some degree, but can be overcome with safe, calculated adjustments to calorie intake and energy expenditure. 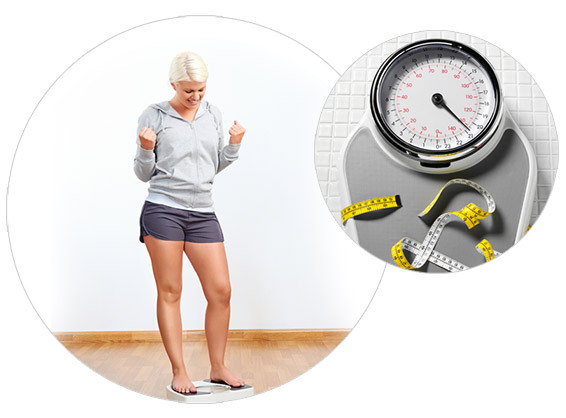 The majority of people evaluate body composition changes using a home weighing scale. However, several limitations associated with weighing scales prevent anaccurate assessment of weight change. A primary limitation with home scales is its inability to accurately predict body fat and lean muscle mass changes, which are highly important determinants of fat loss. Likewise, weighing scales do not differentiate between water retention and actual alterations in fat mass. To evaluate your weight loss and predict changes in body composition, we utilise a comprehensive set of methods that meet international standards for human body measurement. The measurements we complete provide you with a clear understanding of your body composition changes including specific areas on your body where weight reduction occurs. We include body transformation photographs to show changes in your body shape over time and compile all of this information into a personalised report. We feel that anyone who decides to undertake a weight loss journey with us should feel confident and clear about our approach. Your journey begins by allowing us to provide more detail about our process and answer any questions or concerns you may have. 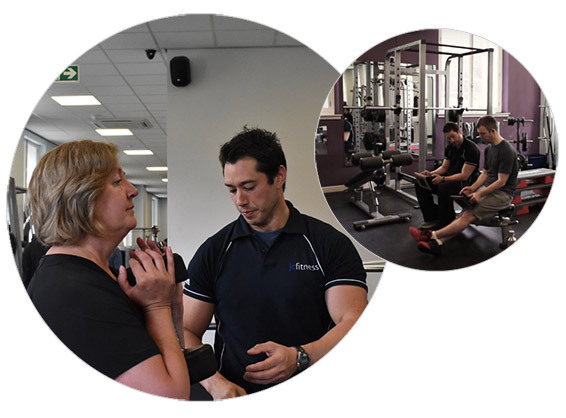 We provide you with multiple case studies of clients who have undergone similar journey’s, including examples of customised nutrition plans, personalised gym programs and body composition measurements and reports. This allows you to make a completely informed decision about working with us. Our enjoyment comes from working with clients that are determined and willing to give our process the respect and discipline it requires to be successful. We work continuously to create an environment that encourages learning and is both comfortable, open in communication, and mutually respectful. Importantly, our work in creating weight loss for you is unique and individual and every step of our process reflects this individualised approach. To begin your journey, please complete the contact form on our site and we will respond promptly. Alternatively, feel free to speak to us by calling 0131 278 0501.